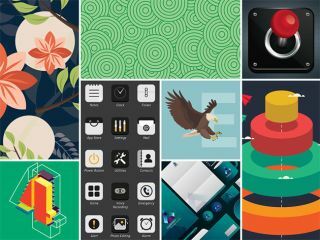 Let your imagination run wild and put to use this incredible collection of vectors and design assets. Without stock art, the design world might stop spinning. The next time you’re stuck on a design project, just dip into the huge library of assets from StockUnlimited. You can get a lifetime subscription to this massive design library for just $39 (approx. £30)! There are tons of assets in store for you when you get access to StockUnlimited’s design library. From one-of-a-kind vectors and templates to huge reserves of editable images, these assets are all ready and waiting to be used in your next project. You’ll be able to download as many images as your heart desires and use them how you see fit, whether it’s for personal or commercial use. A lifetime subscription to StockUnlimited usually costs $59, but you can get full access for just $39 (approx. £30)! That’s a savings of 33% on a must-have subscription for any designer, so grab it today!